By selecting the checkboxes in front of multiple trades, you can quickly reset / edit / delete those trades through a single action. First make a selection by clicking on the checkboxes, or click on the select all checkbox icon to select all trades in a certain table. The Selected Trades list displays a list of all your trades. 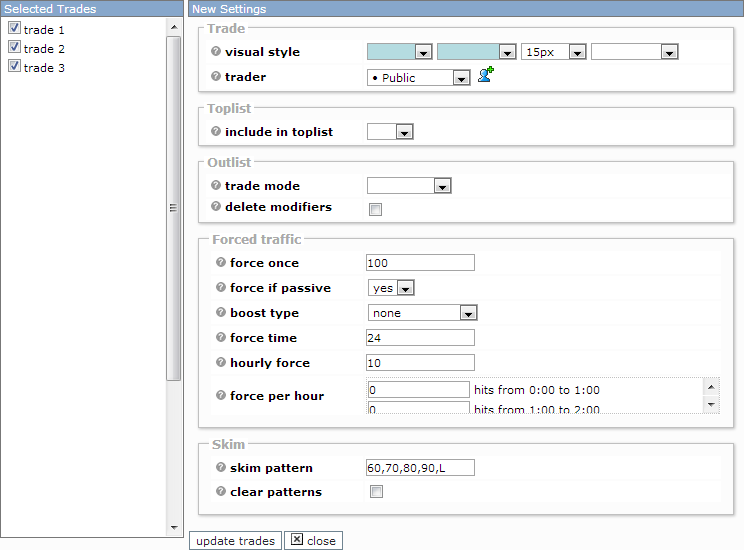 The trades with a checked checkbox will be modified. 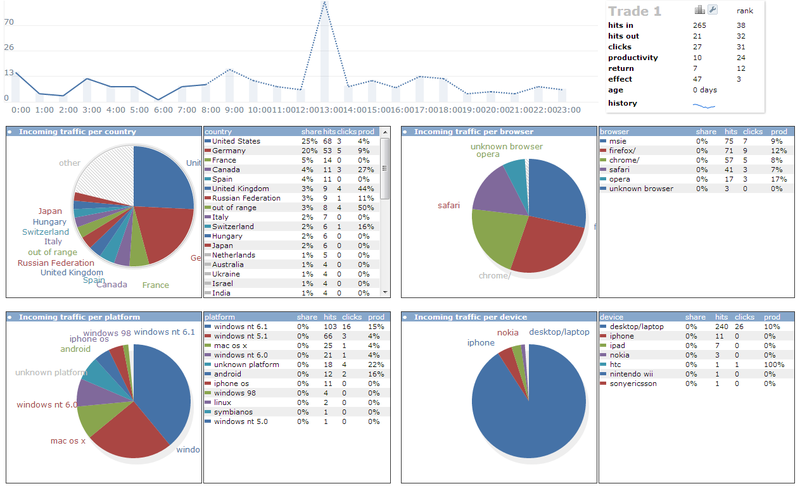 Traffic Ins Display the most recent 250 visitors of your site. 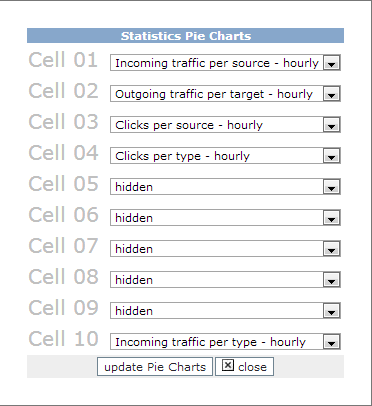 Each visit is listed with detailed statistics, giving great insight in how AT5 calculates the value of those visitors. 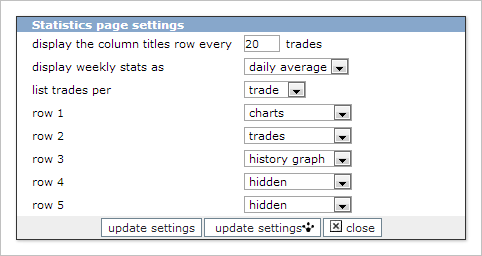 ArrowTrades stats Display the average statistics of this trade on all other sites - if this site is available in the arrowtrades.com database. This module will assist you in finding out if a trade is overall bad, or simply isn't compatible with your site.